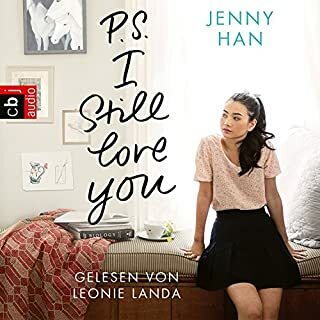 Given the way love turned her heart in the New York Times best-selling To All The Boys I've Loved Before, which SLJ called a "lovely, lighthearted romance", it's no surprise that Lara Jean still has letters to write. 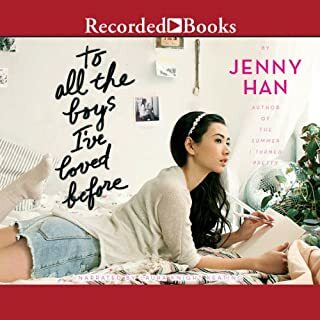 In this charming and heartfelt sequel to the New York Times best-seller To All the Boys I've Loved Before, we see first love through the eyes of the unforgettable Lara Jean. Love is never easy, but maybe that's part of what makes it so amazing. 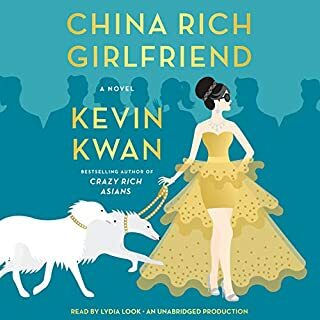 I absolutely loved this book the first time I read it, I just had to give the audio version of it a try! Covinsky moments make my heart WARM! This is a sweet high school love story. The story is lovely and drawing and pulls you in. The only bit about is “voices” for the different characters, some of them feel awkward but the story itself is great! 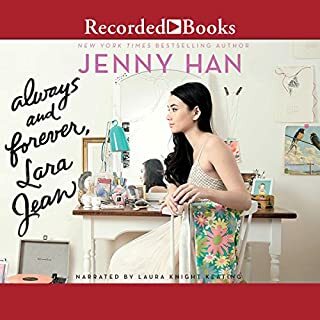 This one has me wanting to listen all the time to hear what happens between Laura Jean, Peter, and John! I loved listening to the first one also. Looking forward to listening to the third one! 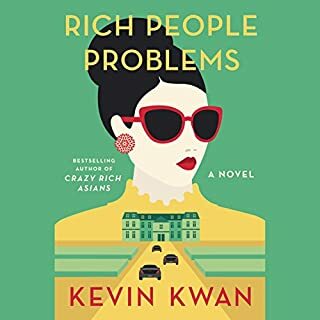 Like the first audio book this took me back to my high school days. Love quarrels important to the adolescent mind, this book was all of the above. 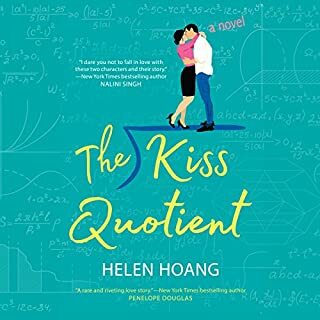 A great addition to the trilogy of Lara Jean and Peter. I didn't listen to the first book. 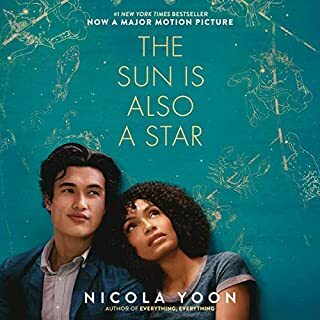 I dove right into the 2nd book after watching the Netflix movie, "To All the Boys I Loved Before". I did not feel like it was a disservice to me not having read/listened to the first book, but I likely will go back and listen to it. Laura Knight Keating did a wonderful job narrating this book. 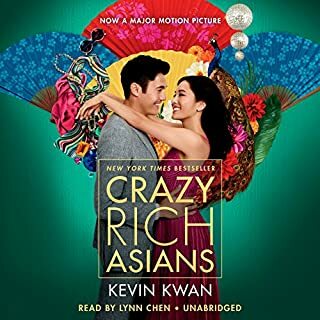 This is the first audiobook I have ever listened to, sin didn't know what to expect. Watching the movie helped in helping me imagine the characters. The way that Laura subtly changes her voice between characters was very helpful in painting the picture if the story. 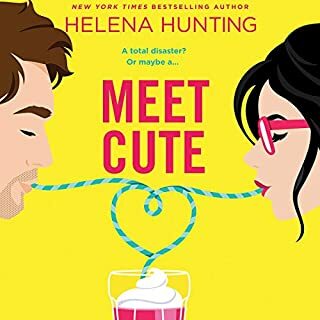 I started the Romance Package on Audible so that I could listen to this book. I was sad to see that the 3rd book, "Always and Forever, Laura Jean", was not included in the package. I did just download it, because I need to know what happens! This series of books are great at. I will likely listen to the whole trilogy once more before the trial period of my romance package is over. 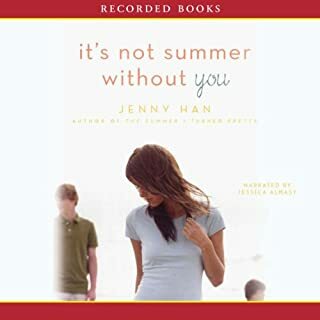 I am so happy the author gave us more Lara Jean and Peter. 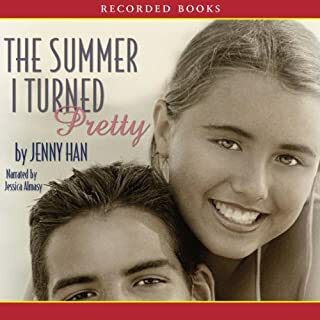 This book was a great second addition to their story. Getting to see the ups and downs of what a first love relationship is really is sweet. 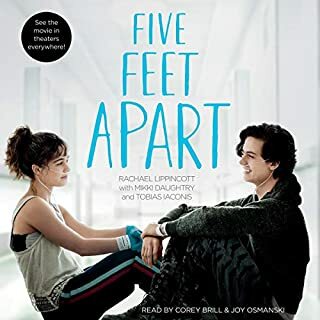 OH, the teenage dramalama, ha usually I hate that kind of stuff but I really enjoyed this book, maybe because it didn’t feel like the author was making problems just to make problems it seemed like something that would happen. Again the narration was perfect for this story, not too old and not too young. 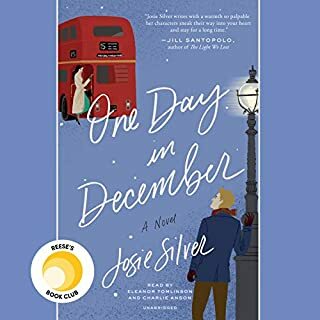 I listened to the first two books in one day! This book is such a fun story! I love all the characters! 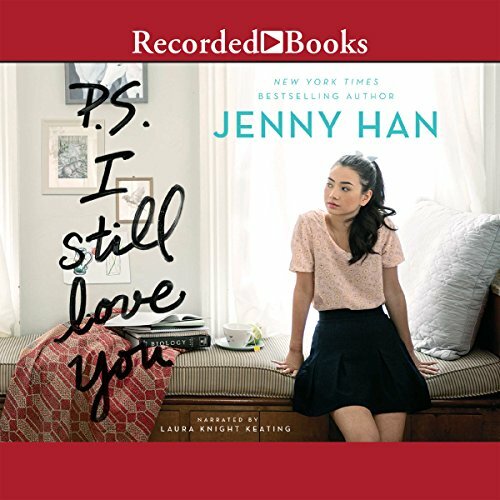 Lara Jean and Kitty are so funny! I completely relate to their thoughts most of the time. 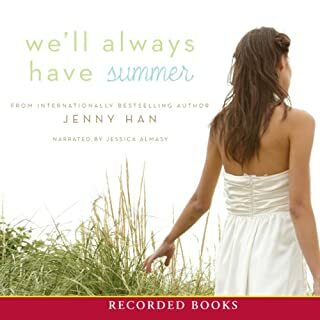 I also love the narrator, she makes it so easy to listen to! I really powered through this one. My whole body tingled with the romance. 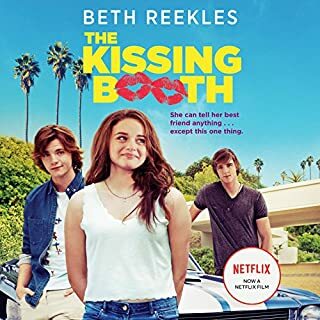 Teen romance can honestly be such garbage, and love triangles can be pretty lazy, but this was beautiful. I felt transported back to high school, was emotions really did run that high. What a moment, this was magical. I hate Kitty though. God shes so annoying. Maybe I'm TOO removed from youth but shes too obnoxious for me. Even better than the first one! This is not the type of book I usually read but it's so honest and well plotted, I couldn't help but love it! Loved this book. Kept my interest and the girl reading it did a great job! This story continued the relationship of Laura Jean and Peter, and how Josh ended being someone that hanged with her family. Peter and Laura Jean learned the hard way what love can do to their lives and relationship. But John came into her life, and everything spun out of control. This is a great story, and I can't wait to read/listen to the next story! Sigh! This series keeps getting better. The second book in this 3 part story is even better than the first. A sweet nice girl who deals with real high school problems, Boys and jealousy. I have really enjoyed listening to these and can't wait for the third and last book. 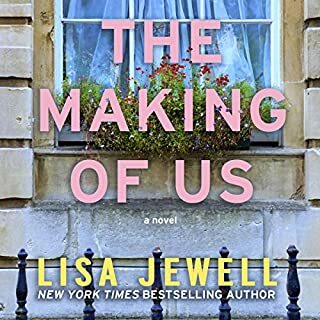 I really love this narrator and she makes the book come alive. I've enjoyed listening. Now back to reality, sigh!